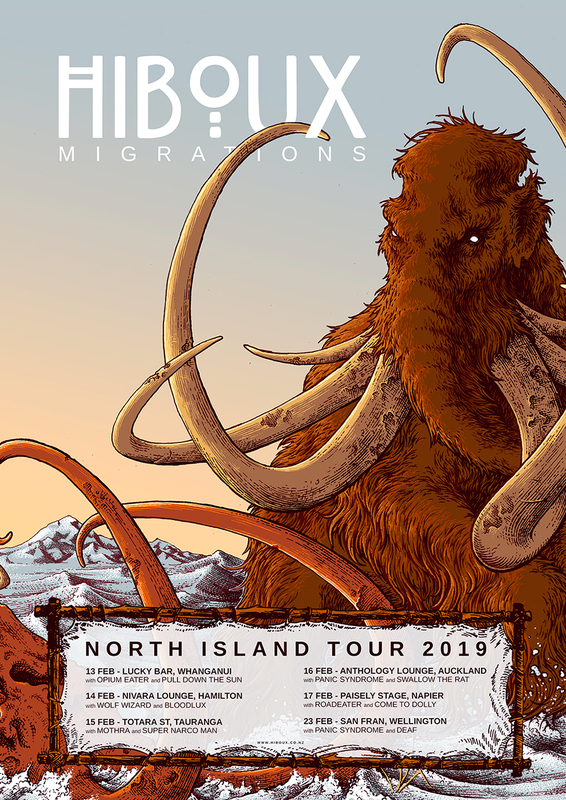 In support of their second full studio album, Hiboux will be touring across New Zealand's North Island this coming February. 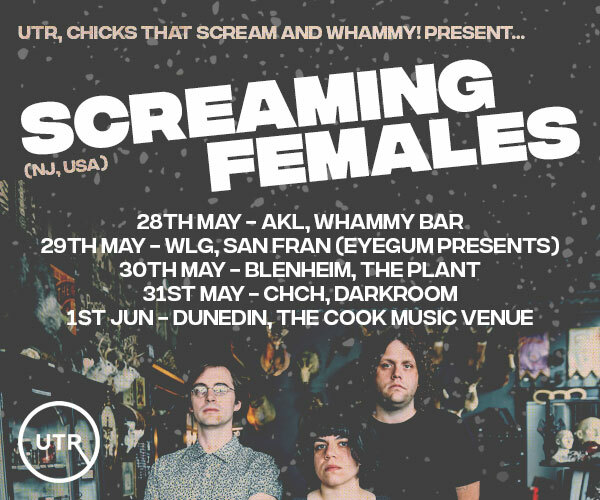 We'll be playing all new material and some old favourites, and bringing together some of New Zealand's current finest live bands. Come along and support New Zealand Music!